Susheel Balakrishnan, the chief people officer at ride-hailing app Ola, has resigned from the firm after a six-month stint. Ola, run by ANI Technologies Pvt. Ltd, confirmed the development to TechCircle. Balakrishnan joined Ola in April this year, replacing human resources head Yugantar Saikia. The company has appointed Srinivas Chunduru, a senior adviser at Ola who also leads the skilling vertical, as the interim chief human resources officer, a spokesperson from the firm told TechCircle. “We thank Susheel Balakrishnan for his contributions and wish him the very best in his future endeavours,” the spokesperson added. The development was first reported by ET Prime on Monday. A former executive at Procter & Gamble, Balakrishnan holds a master’s degree in personnel management and industrial relations from Tata Institute of Social Sciences. He has also worked with restaurant group Yum! Restaurants International. In September, Saikiran Krishnamurthy, senior vice president of growth at Ola, and Joy Bandekar, who was corporate president of new initiatives at Ola, had left the firm. In May this year, the firm’s operations chief Vishal Kaul, an 18-year PepsiCo veteran had quit. He had joined Ola as COO in February 2017 after founding team member Pranay Jivrajka resigned from the post in January 2017. 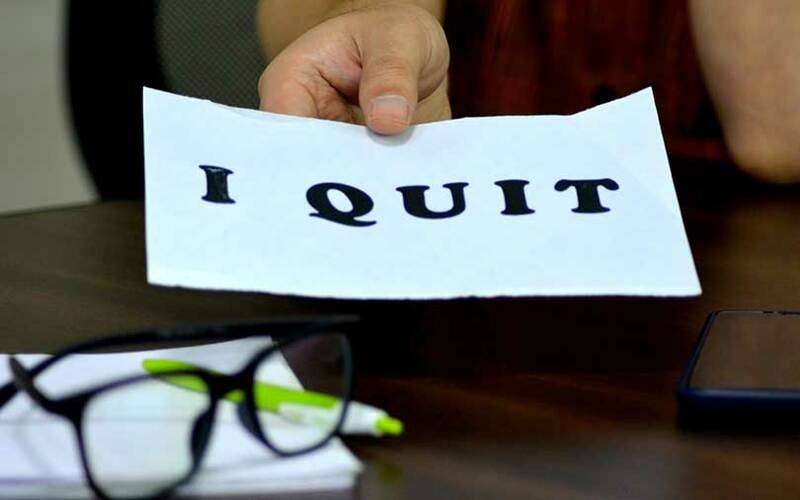 Other senior executives who quit the company over the past year include Shalabh Seth, chief executive of the cab leasing arm Ola Fleet Technologies; Rajiv Bansal, chief financial officer; Raghuvesh Sarup, its marketing chief; and Deep Singh, senior director of operations. The Bhavish Aggarwal-led firm is on an expansion spree. After securing $1.1 billion (Rs 7,174 crore) from China’s Tencent Holdings Ltd and Japan's SoftBank in October last year, it made its first overseas move in January this year by launching operations in Australia and then in the UK in August this year. Its rival US-based Uber dominates in both markets. Last week, the firm announced that it was launching services in New Zealand too. Ola has also been making a few acquisitions lately. In April, it acquired Ridlr, a public-transport ticketing app, for an undisclosed sum. In December last year, it acquired the Indian business of food delivery platform Foodpanda from its Germany-based parent Delivery Hero in an all-stock deal. However, despite the expansion plans and acquisitions, Ola closed down its bus unit Ola Shuttle in February this year. The company at that time said that it was rebalancing its portfolio of offerings and hence it had to shut down its bus pooling service.